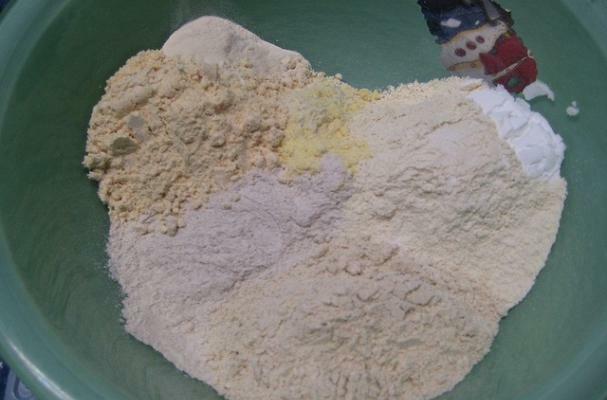 If you are practicing a wheat-free diet, gluten free flour is a pantry staple. The video below shows you how to make an all purpose gluten-free flour that can be used in all your favorite recipes. How much Sweet Rice Flour?? I'm assuming the measuring cup is about 1 cup?